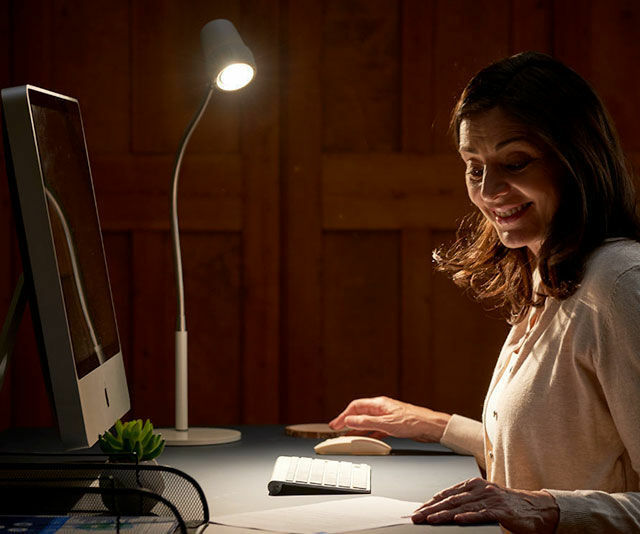 Our range of high-performance table reading lights are designed by readers, for readers, and are built with the sole purpose of helping you see more clearly. 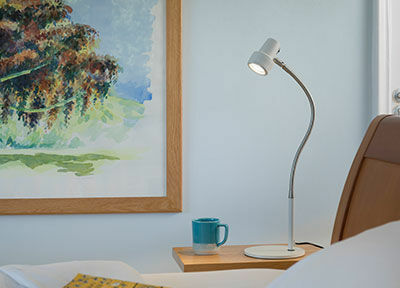 Using bespoke Daylight Wavelength Technology™, your eyes will relax and enjoy detail and colours in their true light. 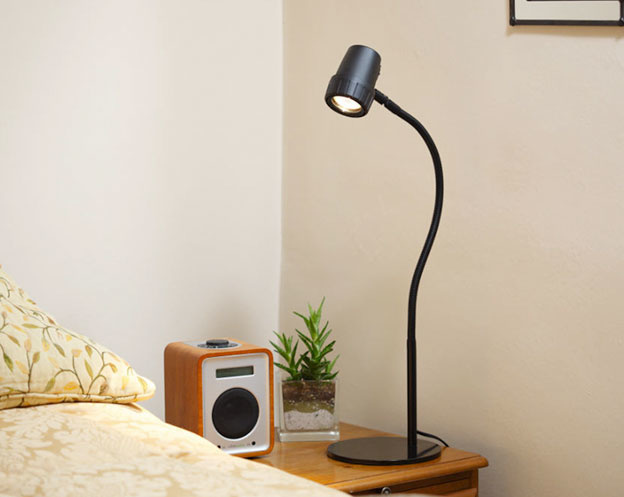 Why choose a Serious Table Reading Light? Maximise your ability to see detail and colours, employing specialist Daylight Wavelength Technology TM. Our sole focus is building high performance table lights for reading to project superior light that helps you see and feel better. Serious table reading lights are recommended by over 500 independent opticians, and used by over 250,000 light owners in over 63 countries. By the age of sixty only about a third of the available light will be reaching the back of your eye. The natural aging process will not stop, so there seems little point in waiting to restore your lost vision. Act now to get it back by shedding a better light. 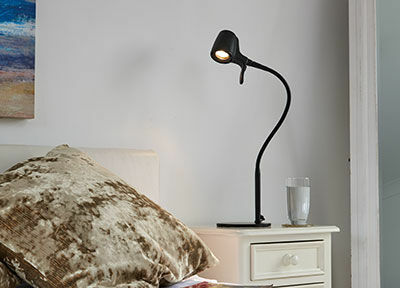 Your eyes will thank you for the investment in a Serious table light for reading. 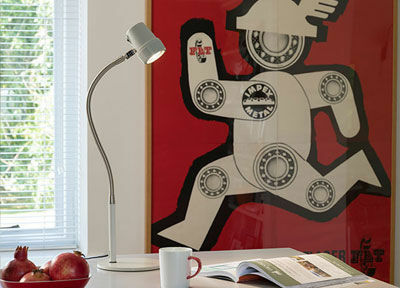 Just a note to say how very pleased I am with my Alex Table Light. It has made such a difference. My Alex table lamp is just perfect for illuminating my laptop. 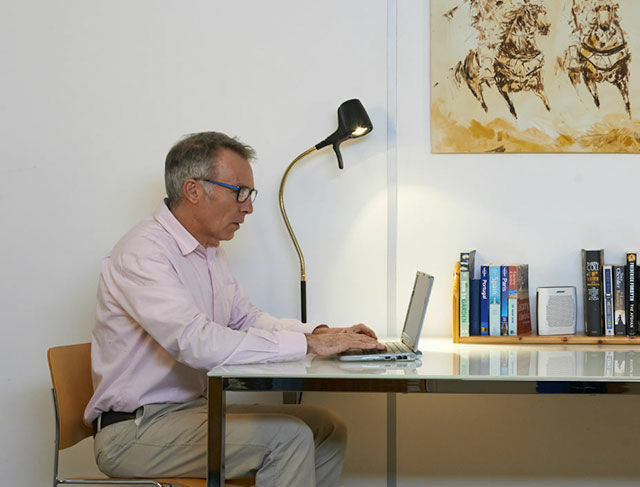 My husband and I would not be without our High Definition table lamps. 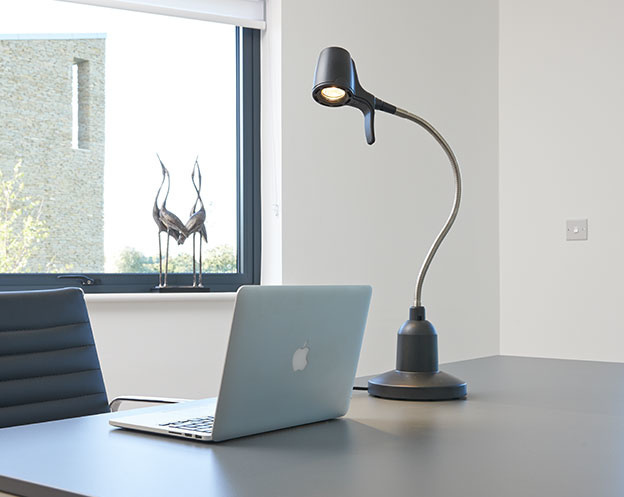 This is our best table reading light, designed to give the most clarity and superb colour rendition. The High Definition is the closest match to natural light using our bespoke Daylight Wavelength Technology™. 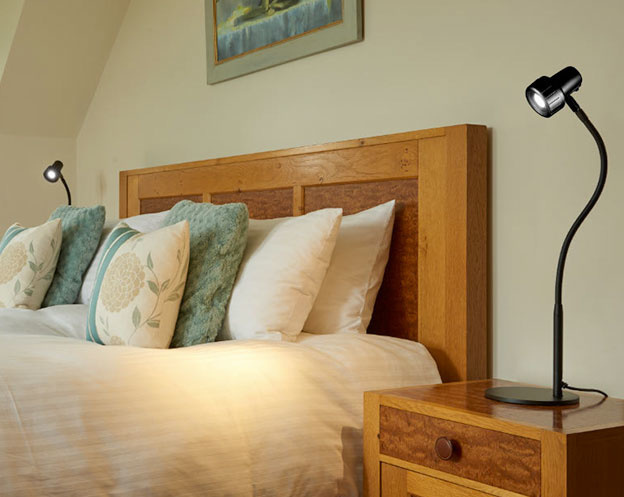 The Alex Light is our closest LED table reading light to natural light. Utilising new LED Daylight Wavelength Technology, the Alex provides your eyes with the help they need to focus for longer and to see detail more clearly. The light that started it all. 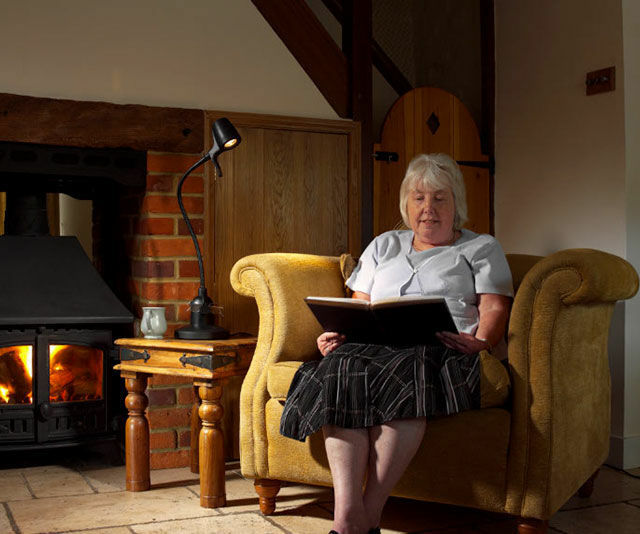 The Classic Light is designed to be less intense than our other ranges, with a deliberately narrow beam pattern focusing directly on to your book – ideal for book reading.